 the cottage gals: It's A Spring Thing! I know I'm jumping the gun, but I can't help it. It's this weather. I LOVE the change of seasons. It makes me...well...so...reflective, happy, content...all poetic and stuff. Even if it's two months early! The Cottage has been "Spring Cleaning", revamping, rearranging, "fluffing", restocking and just plain nesting. Yes, I know, we've probably jumped the gun on this spring-thing, but can you blame us...it was 70 today! So stop on by and "jump the gun" on this "spring thing" with us. The gals have just that special something to freshen up your home for what else...SPRING! It very appealing and attractive place and everything is kept in order.